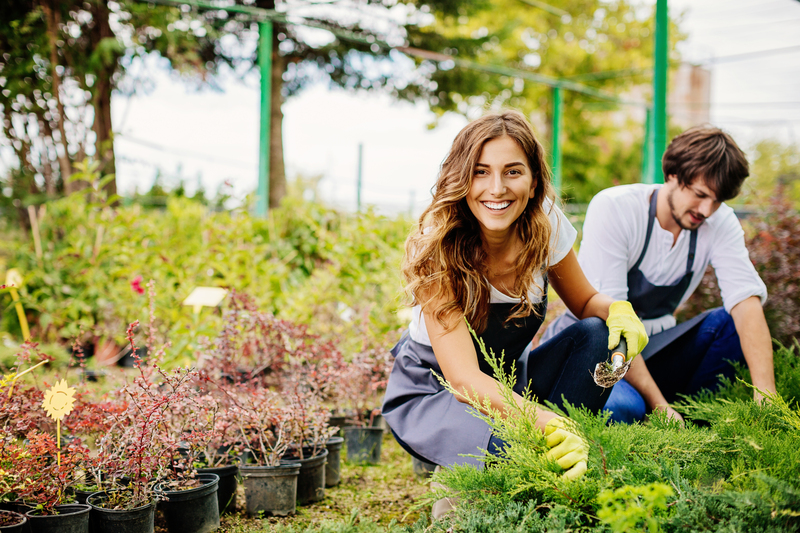 Designed for aspiring horticulturists and for professionals currently working in the landscape industry, the Horticulture Certificate provides the science-based curriculum sought by current industry employers. The certificate is a comprehensive approach to horticulture, teaching you the tools of proper plant care, how to think strategically and holistically in the environment, and how to be successful and competitive within the industry. The certificate program can be completed in as little as one year. Four elective units or a program approved internship (4 units) must be inserted into the curriculum before certificate is awarded. Students pay for courses in the certificate on a per course basis. For more information visit the Horticulture certificate page on the UCLA Extension website.